Obesity in children has proven to be a national crisis. 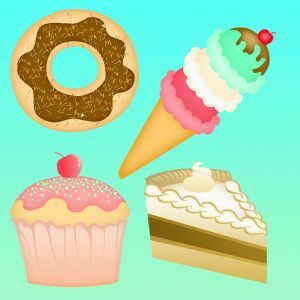 Fast foods, candy, and ice cream combined with inactivity promoted by video games, television, and the computer has produced millions of obese children. Some children are born in a large frame and may have a predisposition to obesity; however, it is clear that a child’s dietary intake and lack of activity and exercise are key components or ingredients to making an obese child. Health problems in the form of early onset diabetes and heart disease are byproducts or results of obesity. You can read this article about the Heart Dangers in Young Obese Children.